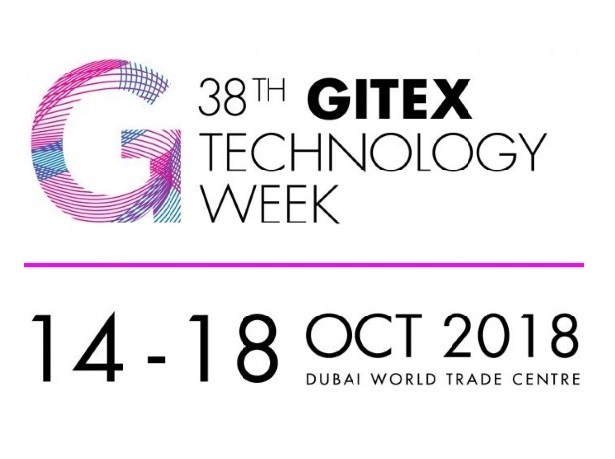 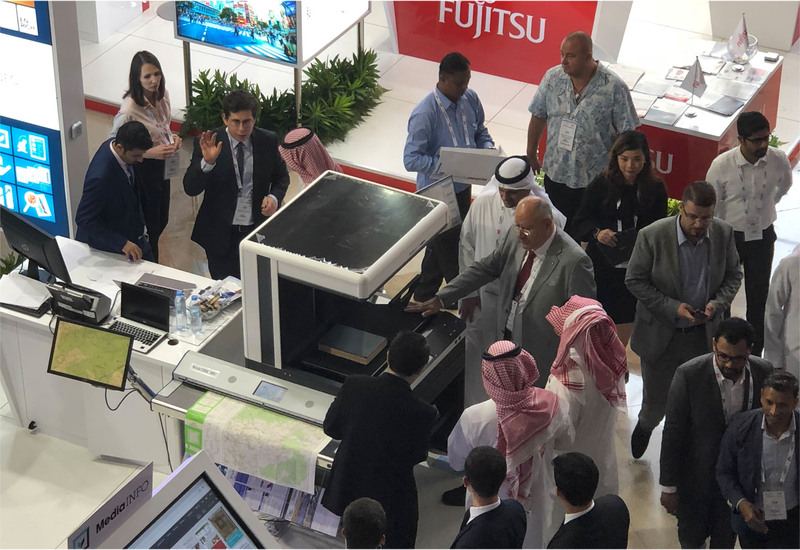 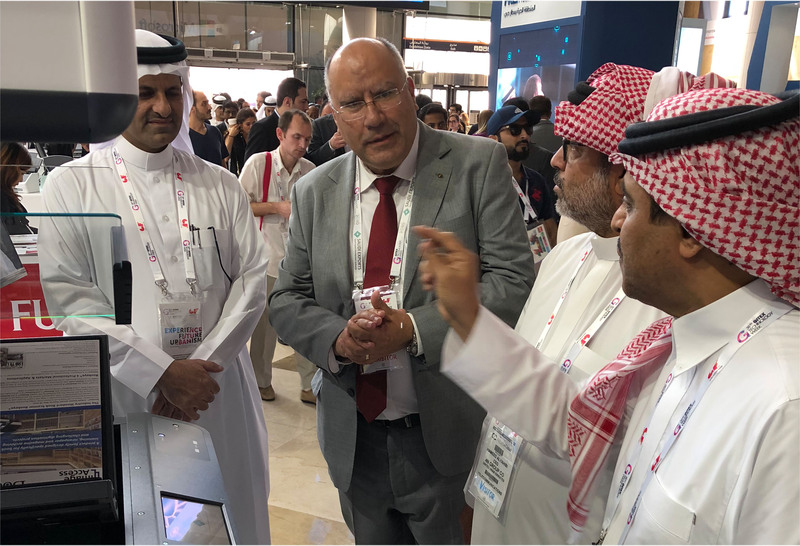 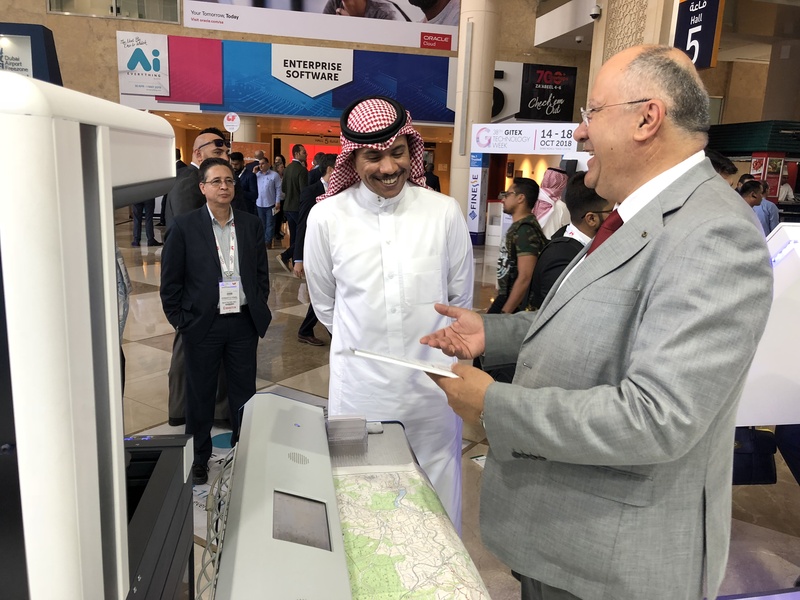 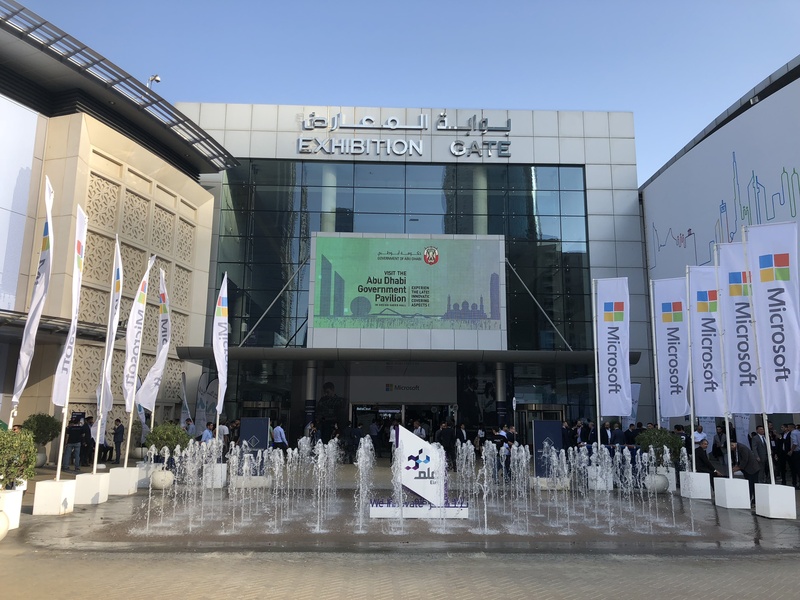 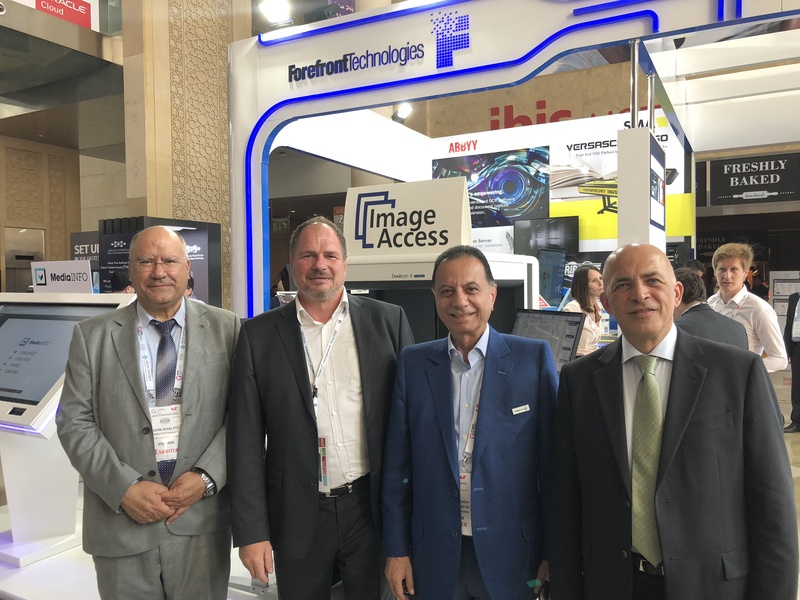 For over a decade, Image Access has exhibited each year at the GITEX exhibition in the Dubai World Trade Center and from 14 – 18 October 2018, Image Access was again at the Middle East’s IT key sector forum with our longtime distributor in the Middle East, Forefront Technologies. 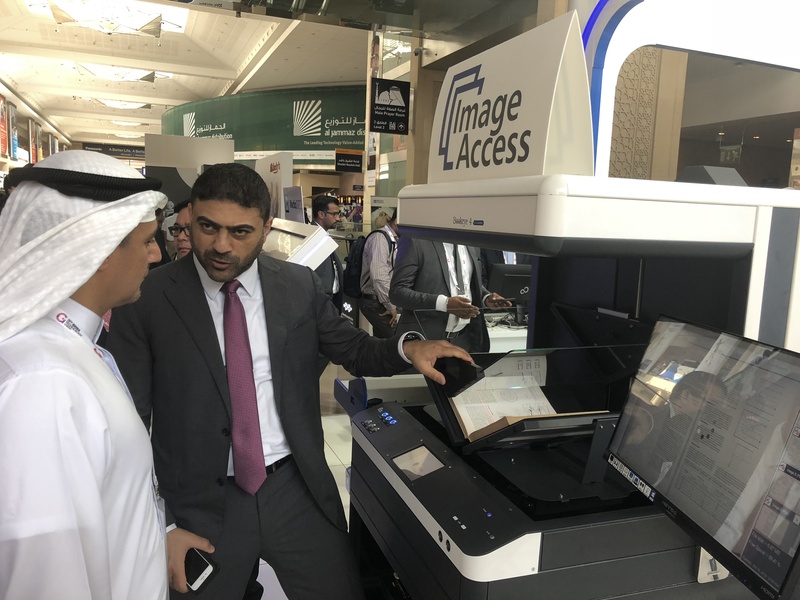 At this year’s GITEX, the new Bookeye® model Bookeye® 4 V2 Semiautomatic war a real crowd pleaser and visitors were amazed you at the speed, flexibility and performance. 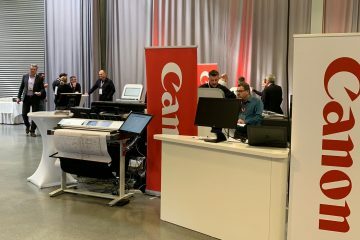 as well as the benefit for professional scanning jobs. 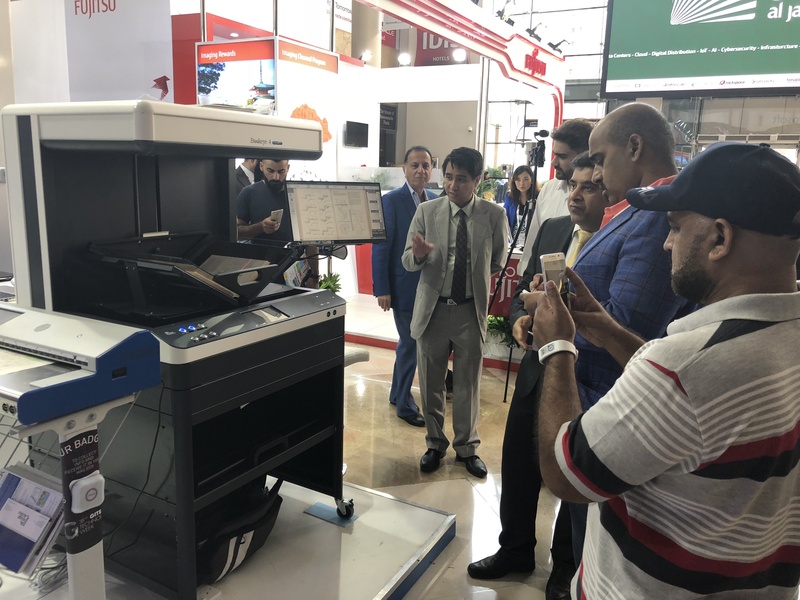 For large format documents a WideTEK 36CL was exhibited: the fastest 36” scanner available on the market!